Welcome to the Lower Neuse Basin Association (LNBA) and Neuse River Compliance Association (NRCA) website. 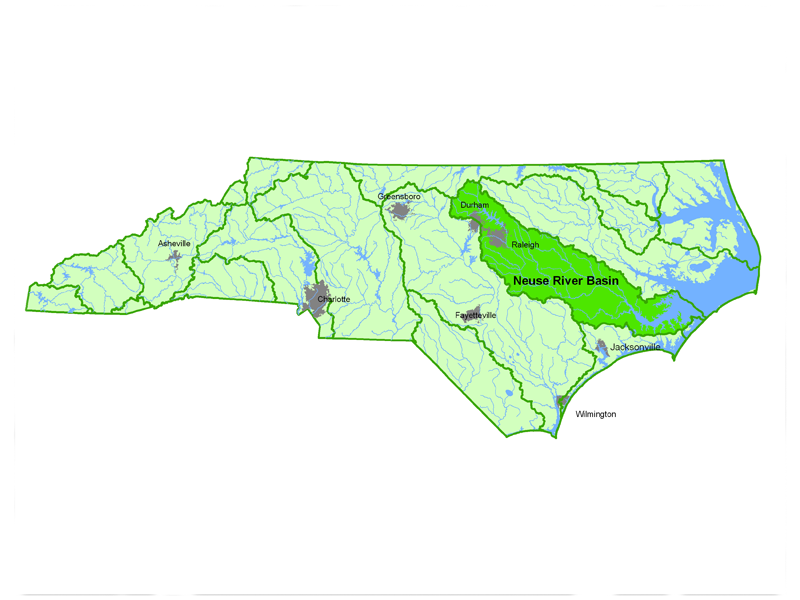 Membership of these associations include public and private owners and operators of wastewater treatment facilities in the Neuse River Basin. The LNBA focuses on water quality monitoring from Falls Lake Dam to the Neuse Estuary. 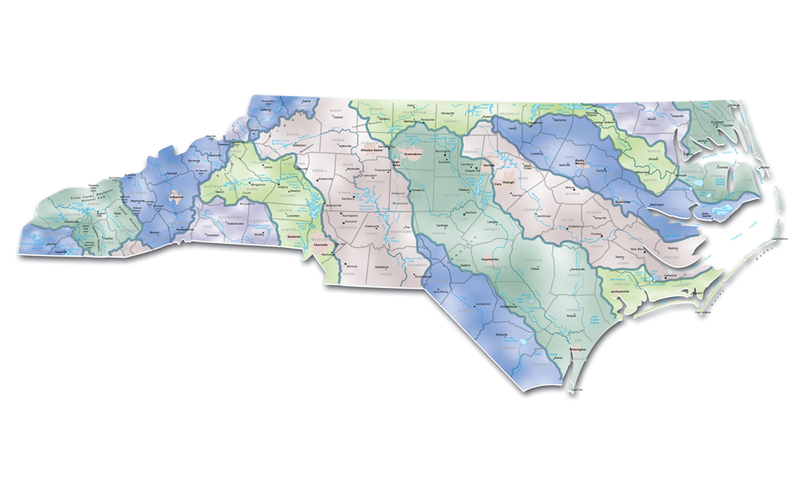 The NRCA is a nitrogen trading organization formed with the implementation of the Neuse Nutrient Management Strategy (also known as the Neuse Rules). The NRCA focuses on reducing nitrogen delivery to the Neuse Estuary through efficient and effective operation of its member wastewater treatment facilities.